Paso Robles was recently named “Wine Region of the Year” by Wine Enthusiast Magazine. 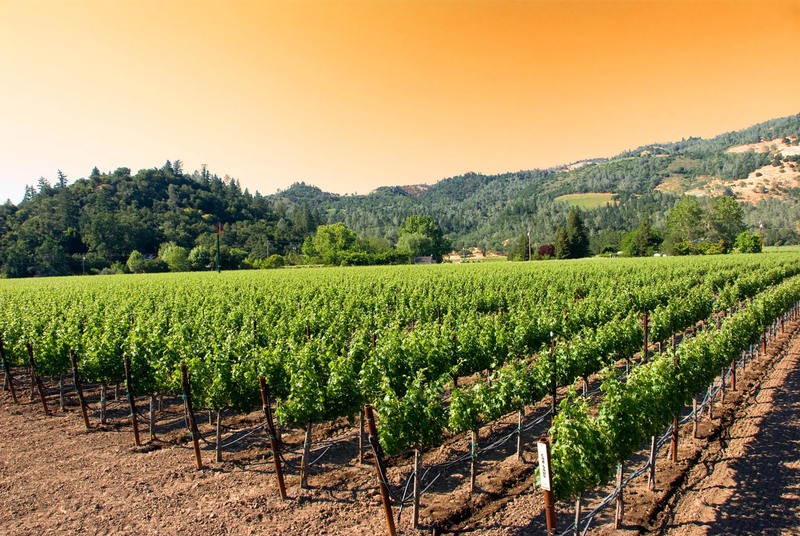 But the area is also starting to make a name for itself among foodies, as chefs from all over the world head to Paso Robles to take advantage of the fresh ingredients grown there. Il Cortile Ristorante is one of the newest additions to Paso Robles’ fine dining scene. 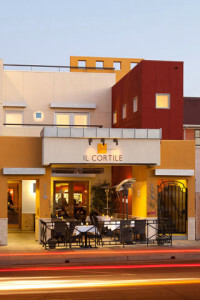 Executive Chef Santos MacDonal sources ingredients for Il Cortile’s homemade pastas and sauces from the local farmers market, as well as specialty items imported from Italy. As a result, the menu often changes to reflect what’s seasonally available. 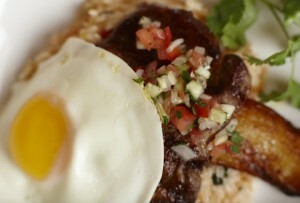 Chef MacDonal’s other restaurant, La Cosecha, reflects his Latin American heritage. Herbs and spices are sourced from each dish’s nation of origin, but all of the produce, meats and cheeses come from California’s Central Coast. La Cosecha also has a mixologist who specializes in seasonal cocktails. Thomas Hill Organics is also committed to using seasonal ingredients in its dishes, and its menu changes weekly, depending on their availability. 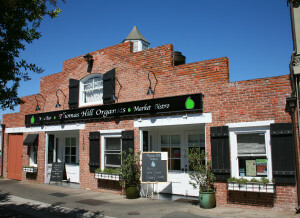 The Bistro sources local, natural and grass-fed livestock for its beef, lamb and free range poultry. The fish is fresh from local fisheries and providers, and the bread is made by in-town bakers. 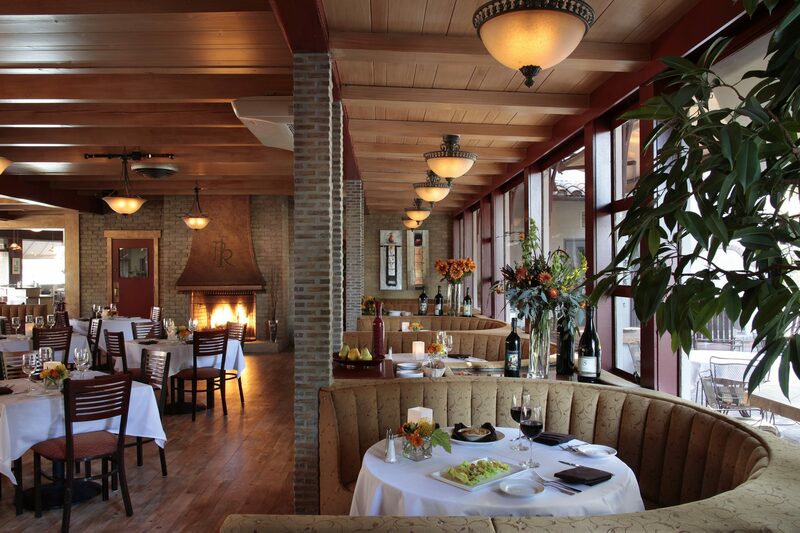 The Paso Robles Inn Steakhouse also highlights the fresh ingredients found along California’s Central Coast. There’s even an organic garden on the property, where the chef sources fresh vegetables and herbs. The herbs are used to help bring out the flavors in the local Cabernets and red Bordeaux. For much more on all of these tasty spots, be sure to watch our story below!